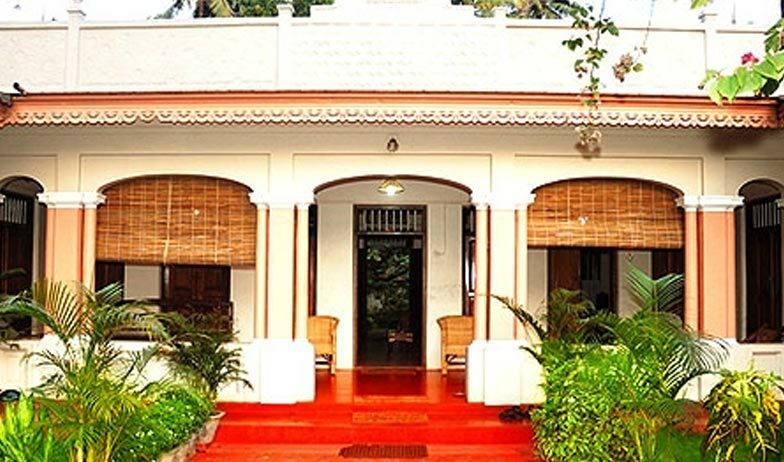 Cherukara Nest is a Heritage Home in Kerala that maintains its ambiance of traditional Kerala style. 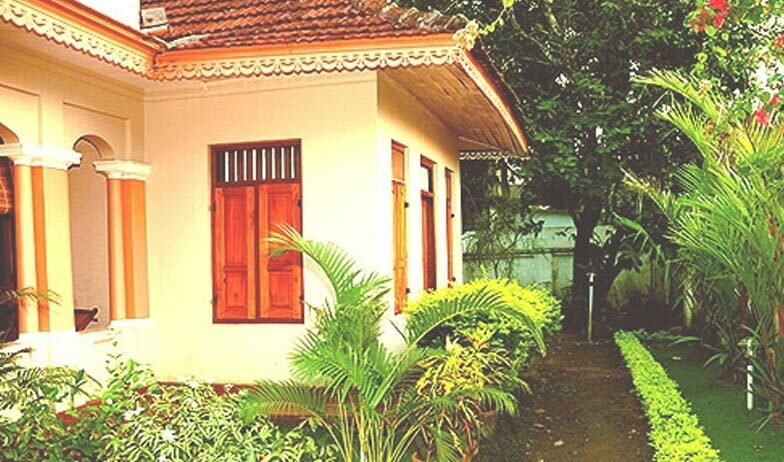 The resort can be reached from Alleppey Railway station, which is 3 km away or from Kochi Airport 86 km away. 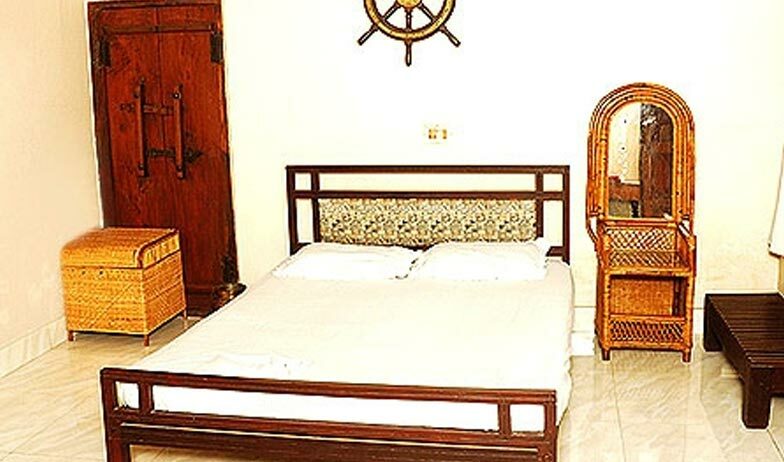 For recreational activities, hotel arranges for fishing, speedboat and small boat trips in Alleppey backwaters, cycling and walking through the banks of the Backwaters of Alleppey and local sightseeing. Herbal beauty treatments and Ayurvedic treatments are available for Rejuvenation. Alleppey is famous for its crowd pulling tourist spots such as Edakkal Caves, Krishnapuram Palace. Religious places like Ambalappuzha Sri Krishna Temple, Chettikulangara Devi Temple, Mullakkal Temple and St. Mary’s Church are a must go. Nearest beaches are famous Alappuzha beach, Alleppey beach and Marari beach. Vembanad Lake and Pathiramanal Lake are to spend your evening by the shore. Nehru Trophy Boat race is known for its thrilling sports activities. The landscape around Alleppey backwaters is famous for their tea, coffee, rice and spice plantation. 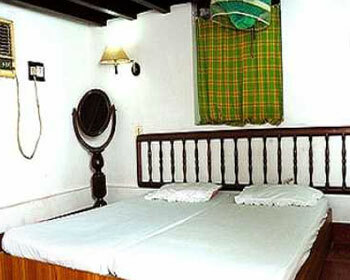 Standard rooms are the budget rooms at Cherukara Nest. 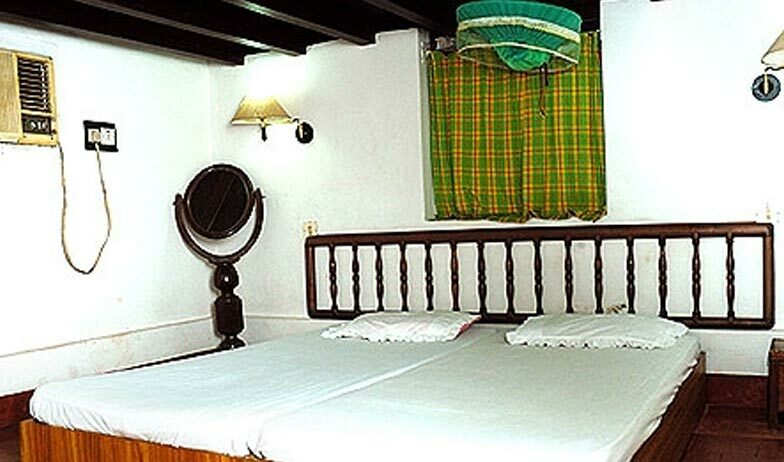 The homely stay at this place is maintained as a little heritage place with local traditional touch in their rooms. 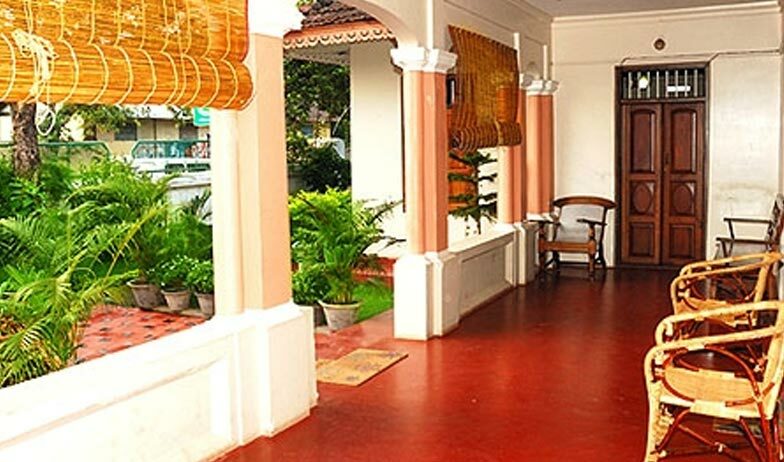 It is suitable for leisure travelers and families to lodge at away from city bustle. 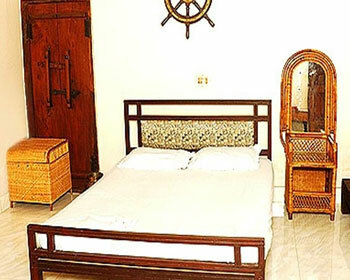 The rooms are provided with all the modern facilities. Switch on to entertainment with cable television and stay connected with family and friends with internet access and telephone facility. The attached bathroom has running hot & cold water facilities and basic bathroom toiletries. Adequate room service adds to the hospitality. The awesome backwaters of Kerala are best experienced drifting slowly through the water channels connecting lakes. 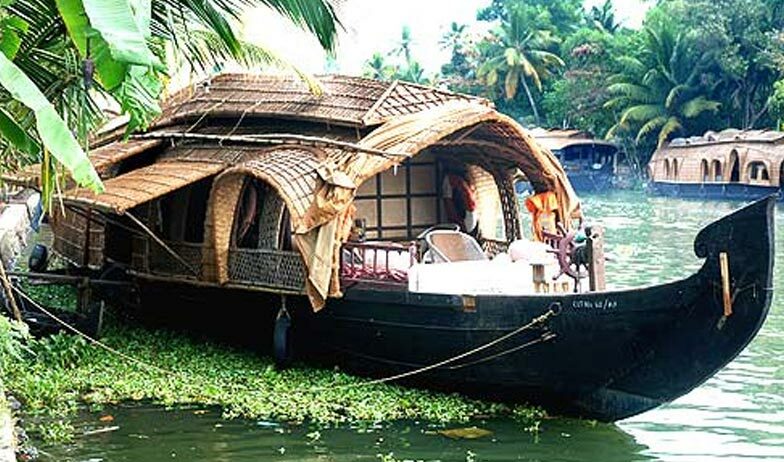 This is done by using “Kettuvallam” – a traditional thatched roof houseboat driven by two ‘punters’ drivers accompanied with an expert cook on board. Choosing the itinerary is totally up to you. Houseboat gives you an option of various scenic routes that can involve one night, two nights or more. You can select them as per your budget and time availability. All you have to do is soak into the local beauty of rural India waving at you. The houseboat is equipped with all the modern facilities. While at main rooms, Cherukara Nest provides you common dining hall to savor authentic Kerala dishes and other South Indian cuisines. 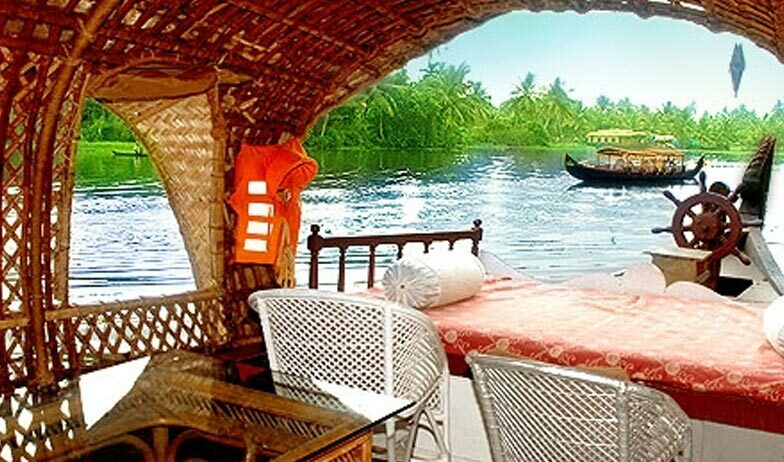 It is open for breakfast, lunch and dinner; all you have to do is make a humble request to fill your tummy.On houseboats, the expert cook will serve you Kerala specials as well as dishes of your choice.